The 2007 Empire State Games Men’s Open and Scholastic soccer matches were played in Rye Brook, NY and featured several NY Metro ISOA referees. John Leavy, George Bakaroudis, Jim Memos and John Puglisi officiated preliminary round games. 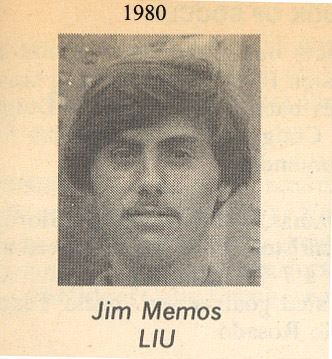 Jim Memos (standout former LIU goalkeeper) was selected to referee the Men’s Open Gold Medal game with assistant referees, John Leavy and John Puglisi. NISOA National Referee, Whitney Stark did a superb job coordinating the officials for all the men’s games. This entry was posted on Monday, July 30th, 2007 at 1:36 pm and is filed under General with keyword(s) member. You can follow any comments to this entry through the RSS 2.0 feed. Both comments and pings are currently closed.